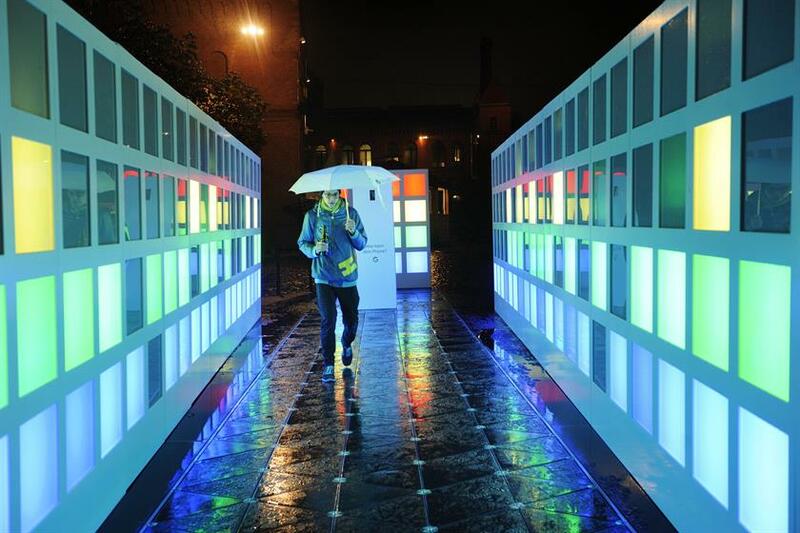 Google has set up its lightshow at the Berlin Festival of Lights that uses energy from people's footsteps. 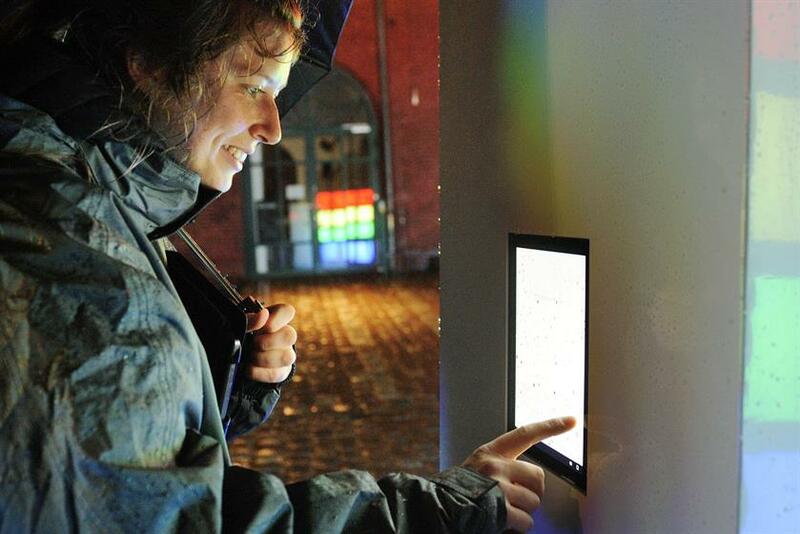 The installation, which measures 26 sqm, gives people a chance to capture their experience in the form of a gif. 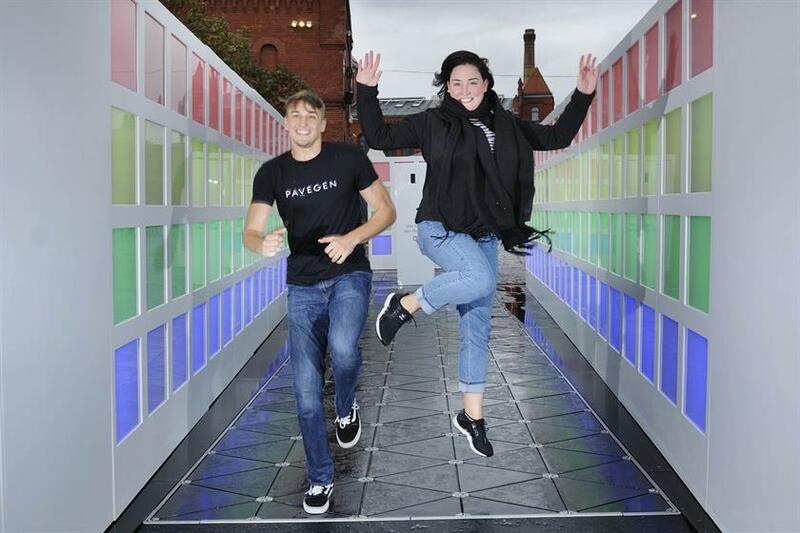 Pavegen is behind the activation which creates energy and data out of the kinetic energy of the footsteps. Google's media agency OMD brokered the deal with Pavegen, and Fuse handled the activation. The annual Berlin Festival of Lights runs until 15 October.